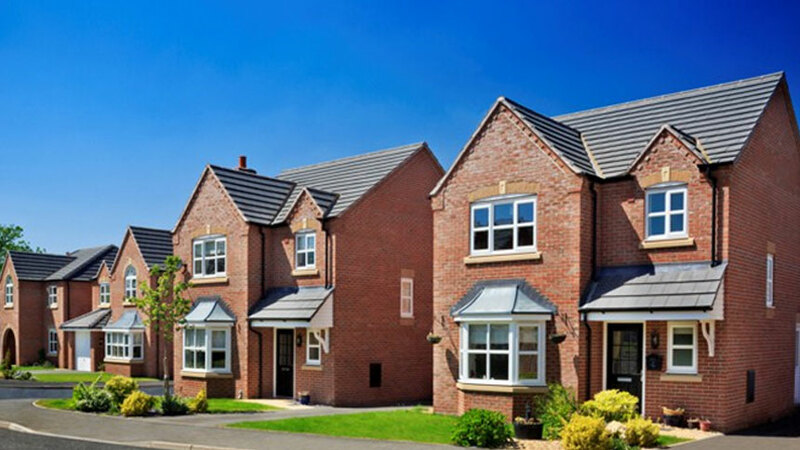 Cronton View is a peaceful collection of just 48 homes, in the sought-after area of Widnes. With a mix of 3 bedroom semi-detached and 3 & 4 bedroom detached homes, this select development is ideal whether you’re a young professional, established family or someone looking to get away from it all. 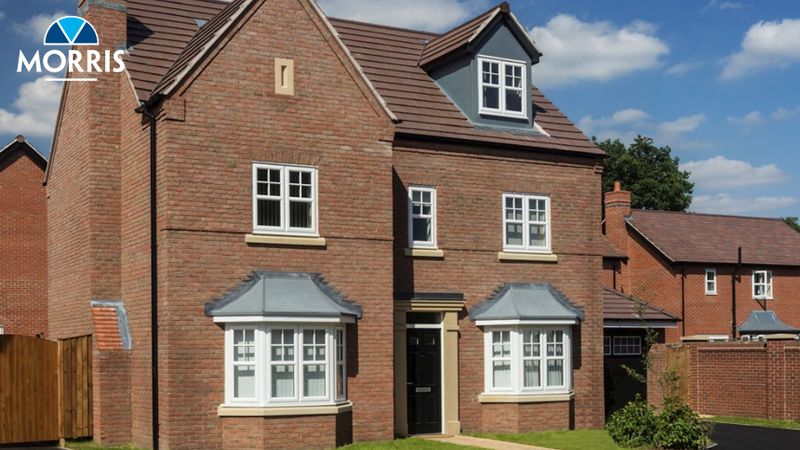 Nestled just east of Liverpool along the River Mersey, and with beautiful Cheshire countryside on the doorstep, from Cronton View it’s easy to enjoy all the great benefits of suburban living. Beautifully proportioned and with outstanding contemporary interiors, these lovely new homes have a low maintenance design and convenient location, making them something very special indeed. 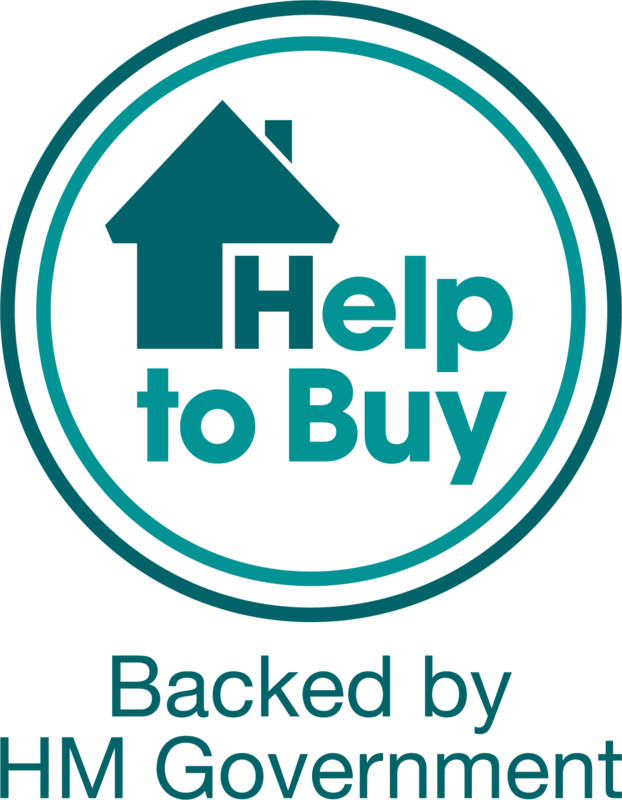 Each home boasts a superior specification, including a designer kitchen, luxurious bathroom and high quality fixtures and finishes throughout. I am interested in the development Cronton View in Widnes.